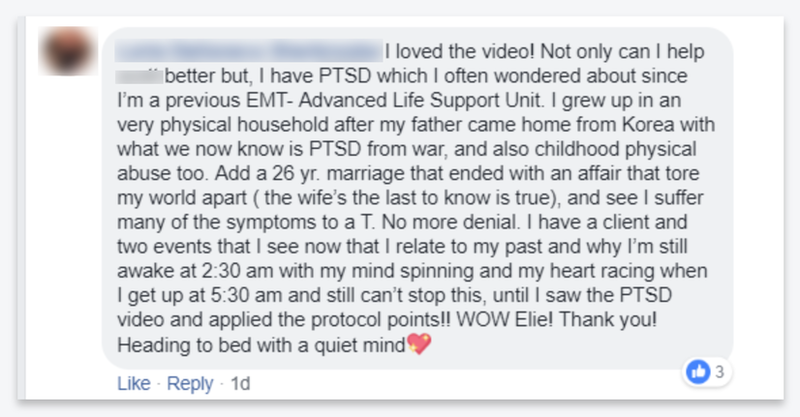 PART #1 – PTSD- What, Who? 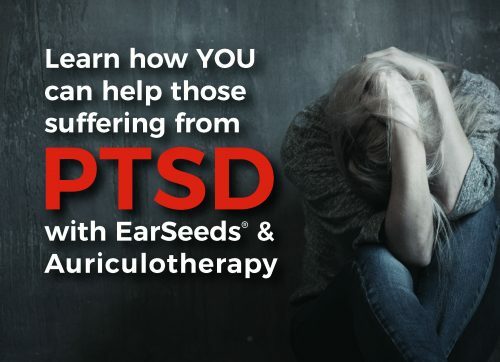 Learn the proven auricular protocol that targets the anatomical and emotional areas of the brain for PTSD that’s backed by research. Learn about case studies on the effectiveness of the protocol. 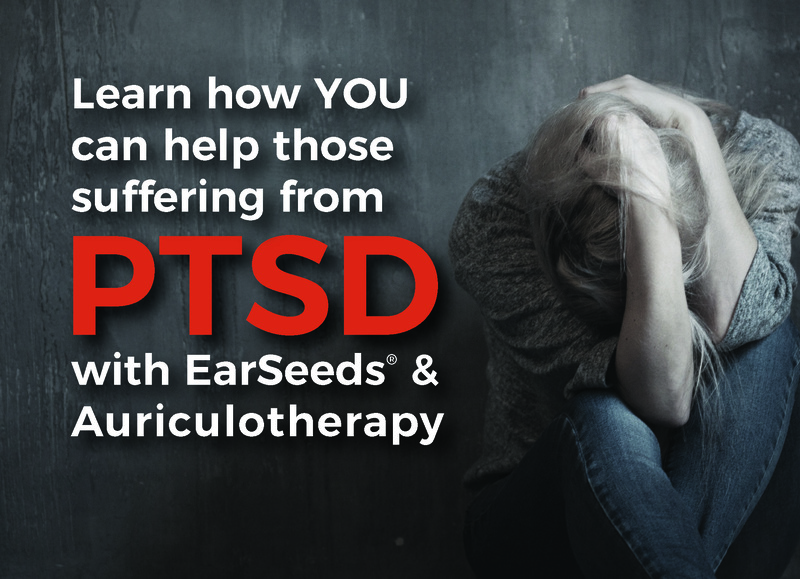 Upon completing your payment, you will have immediate access to this course. The class is 43 minutes in length but you will have access to the course for a period of 3 months after you sign up. 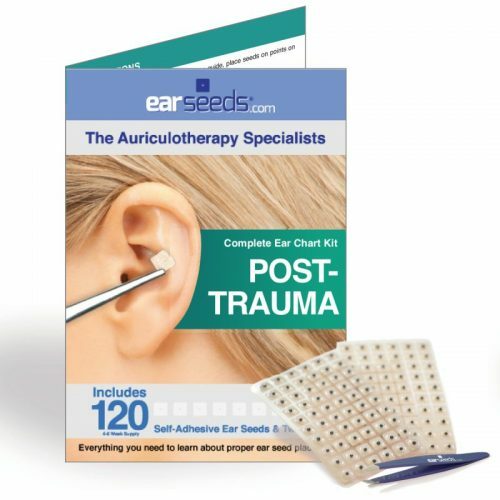 Want to add our Post Trauma EarSeed kit? This special is for US addresses only.